When you give the itinerary, inform the children of the expected behaviour in each venue. For art museums, for example, it must be explained that they are not allowed to touch anything unless it is an interactive artwork. During the trip, remind the children of the rules again before alighting the bus. Giving learning tasks, such as taking notes or giving a list of questions that students are expected to answer after the trip, will put them in the mindset that the purpose of the trip is to learn. You can also have a sort of treasure hunt where the children will have to take photos or specimens from certain parts of the trip. Before heading to your destination, tell your students what they should do if they get separated from the group. Give them ideas of who they can approach for help or set a landmark where kids can go to if they get lost. Of course, a first aid kit is a must. You can also bring packs of tissue, wet wipes, water and blankets. If there are kids with allergies or medical conditions, advise the children to stay near you so that you can immediately administer their medication if needed. Even with an assistant, watching over 20 or more kids is not an easy task. You can divide your class into smaller groups and select a monitor to help you with the headcounts and to inform you if there is a problem. Mona Vale Coaches is your dependable school fleet for trips. 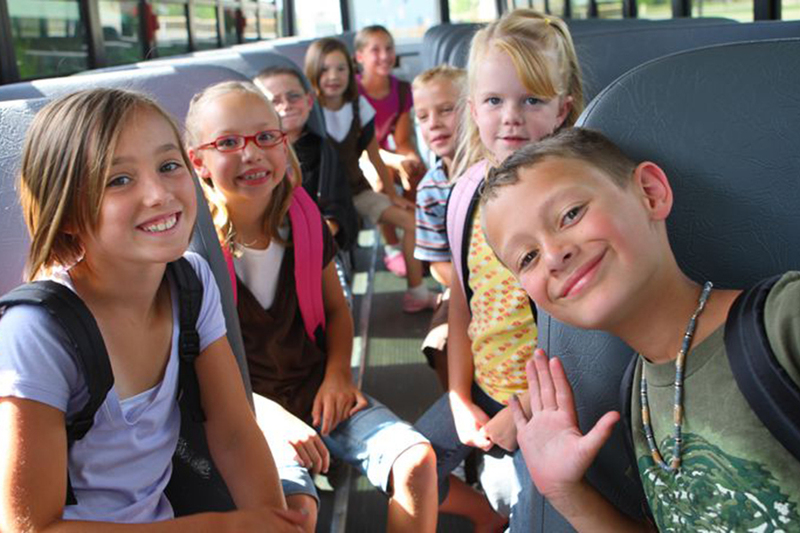 We ensure that school trips are fun and comfortable for you and your students. We also offer other charter bus services in Sydney. Contact us today for a stress-free trip.